It is good practice to use preventative measures to Protect your Facebook Account from Hackers. After all, fixing or even regaining access to a hacked Facebook account becomes much tougher after an account has been compromised. I am one that feels the more features available in an internet application, the more the security risk, and we all know that many features are available within Facebook. 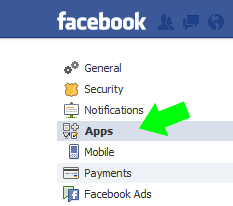 So to block the many Back Doors, Facebook offers many customizable options. 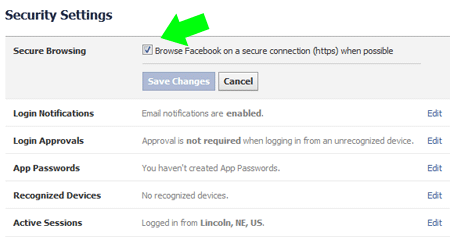 These are the methods that I personally use, and to my knowledge, my Facebook Account has never been compromised. Revisit the Security section and setup Login Notifications, Login Approvals, and App Passwords to help keep your Facebook Account more secure.